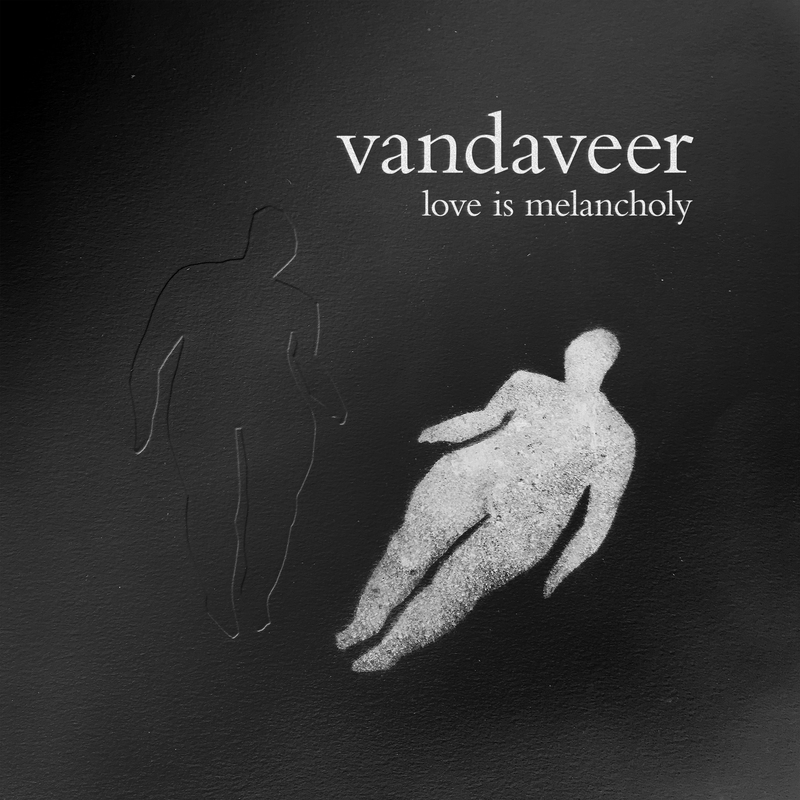 Vandaveer | Spring Tour Dates Posted. Tickets On Sale Now! Spring Tour Dates Posted. Tickets On Sale Now! Folks, we’re thrilled to finally announce our first leg of spring tour dates. We’ll start things off with a jaunt down to Austin, TX for SXSW, then onward to damn near every corner of the US. 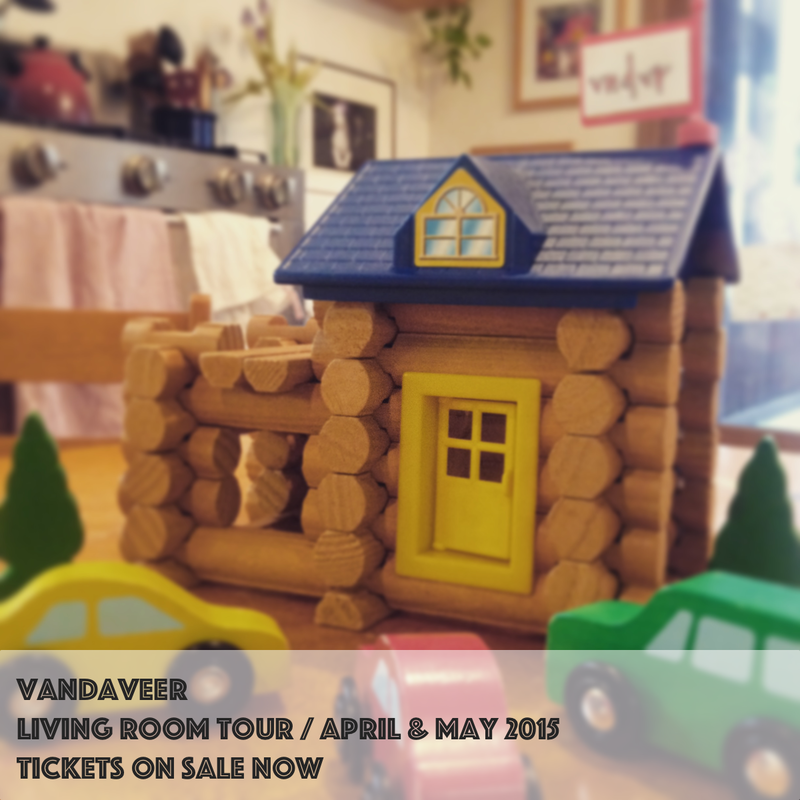 April Living Room Show tickets are on sale now. More dates and May dates coming shortly. Come spend an evening with us in the cozy confines of a neighbor’s home. It’s gonna be a real hoot. We’ll see you soon! JOIN THE EMAIL LIST. GET FREE MUSIC.